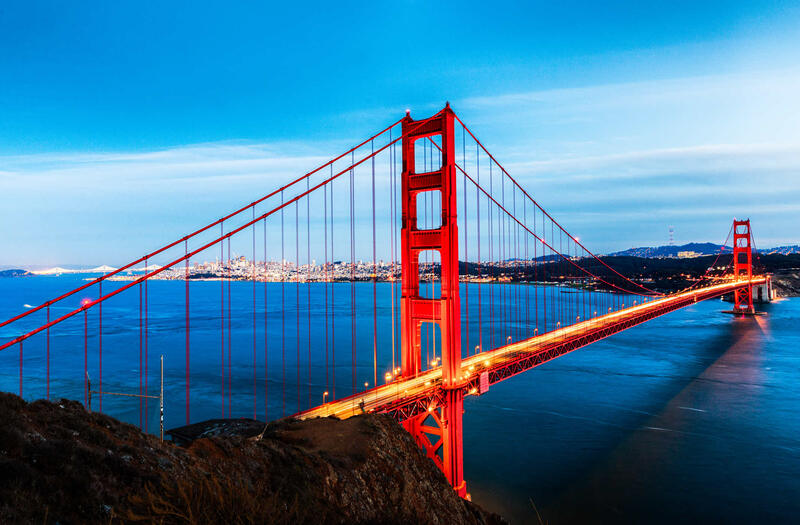 The user summit comes back to San Francisco! Annual event brings together more than 250 project and portfolio management practitioners and thought leaders worldwide to discuss PPM best practices, case studies, and learn what’s new in Planisware’s software solutions. April 27, 2018 (San Francisco, Ca) -- Planisware, the leading global provider of Project and Product Portfolio Management (PPM) software solutions for new product development (NPD) and engineering organizations, announced that it will hold its annual User Summit North America on May 16th and 17th at Hotel Nikko in San Francisco. The popular event provides a forum for the organization’s customers to network, discuss best practices and attend case study presentations and workshops led by real practitioners, industry leaders, and Planisware consultants. Pricewaterhouse Coopers is the featured sponsor of the event. Planisware CEO and co-founder Pierre Demonsant is slated to deliver the keynote presentation to open the event on May 16th and will discuss Planisware’s accomplishments in 2017, his vision for the future, and the product roadmap. Demonsant will also dedicate a portion of his presentation to highlighting Planisware’s new customer services that focus on empowerment and enhanced support. Attendees will also have the opportunity to get a “first look” at new features and functionalities that will be available in the Planisware software tool later this year. Attendance to the 2018 User Summit is limited exclusively to Planisware customers. For more information or to register for the summit, please visit https://www.planisware.com/plus2018-sf.